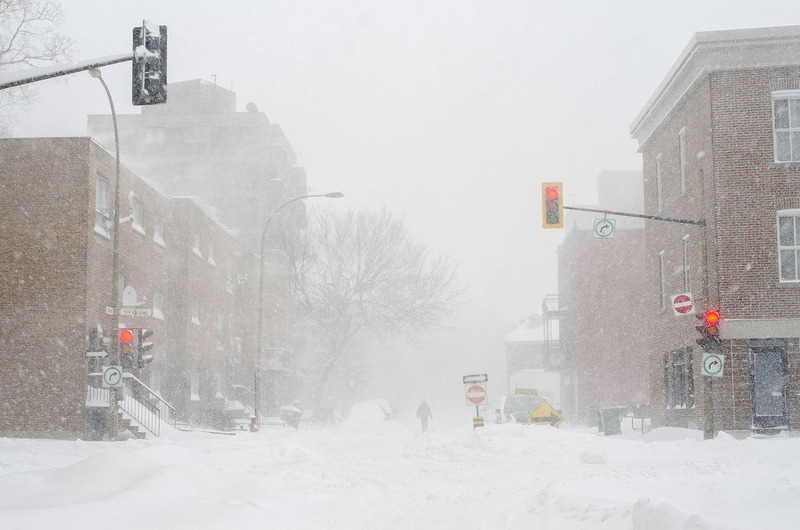 Brace yourself, Montreal... more snow is on the way and will start falling as of early next week. Winter is definitely coming and this year, it's not kidding around...According to the Weather Network, we should start by getting a mix of rain and snow on Monday: 5 mm of rain mixed with 4 cm of snow. Needless to say, your morning and evening commute will require a lot of patience. 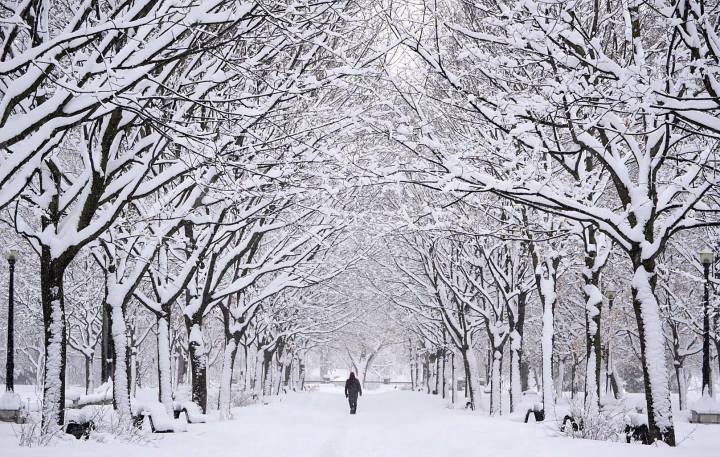 Then on Tuesday, temperatures will drop below 0ºC and all of that rain will transform into more beautiful snow. Up to a total of 10cm are expected and should continue falling all the way until Wednesday. Technically, winter hasn't even started yet and we've already seen more snow than ever this November. In case you were wondering if we would have a white Christmas this year...I think the answer is pretty obvious! Are you ready to see what else winter has in store for us?